Program Summary: Stinging insects cause life-threatening allergies or anaphylaxis. 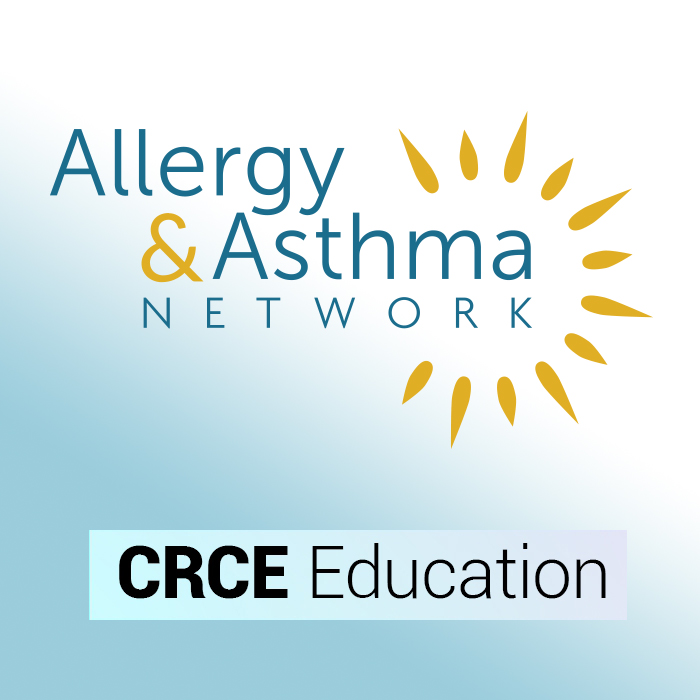 Dr. James Tracy reviews allergy management from prevention to diagnosing to treatment. Dr. Tracy lets you know when it’s time to worry about insect stings!